Despite the ongoing tension in the country even after the civil war in the 1990’s, those brave enough to discover the top destinations in Algeria are often rewarded with a unique travel experience. Now considered the largest country in Africa after the secession of South Sudan from Sudan, this country is home to marvellous ancient architectural wonders and underrated, secluded beaches. Algiers. The country’s capital city is the political and cultural centre of Algeria. This Mediterranean city is home to a great number of beautiful infrastructures, such as the white-washed French colonial buildings like the Grande Poste. Algiers is also home to the UNESCO World Heritage site, the narrow streets of Casbah. Oran. Also called the “Paris of Algeria”, this coastal city is one of the top destinations in Algeria. This city is an interesting mix of the old and new: the abundance of colonial buildings in the city scape and the great number of nightclubs to choose from. Oran is also known for its beautiful beaches. Oran is also home to the world famous Rai Music. Constantine. 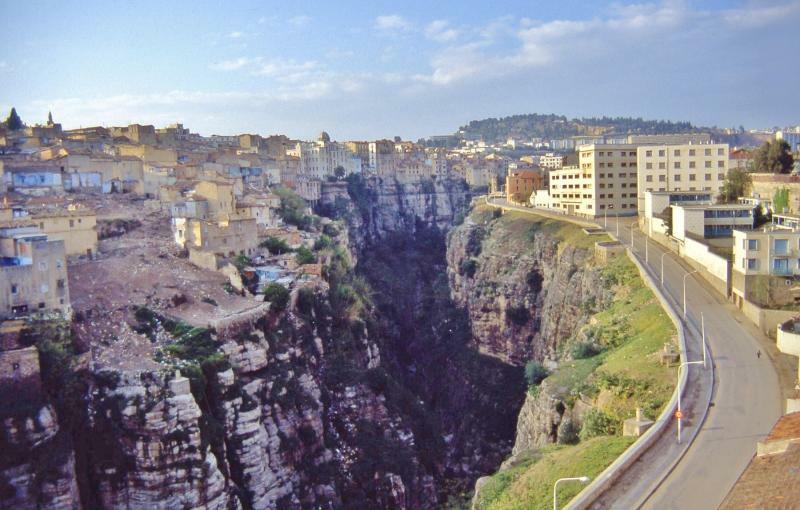 Located in the Northeast Algeria, this city is famous for the 7 bridges that interconnect different parts of the city separated by cliffs that give it a dramatic, post-card worthy appearance. In addition, Constantine is home to some of the country’s famous Roman ruins, such as the Antonian Roman Aqueduct. Daredevil fact: Constantine’s most popular bridge, Gantaret El Hibal, is the 2nd highest suspension bridge in the world. If you dare, grab the chance to bungee jump off this bridge for an unforgettable vacation in Algeria. M’zab. This limestone plateau in the Sahara Desert in Algeria is declared a UNESCO World Heritage site. M’zab is the site of 5 fortress-cities and it is populated by some of the most awe-inspiring architectures better scene in person. What makes these infrastructures even more breath-taking is the surrounding landscape of rugged sand dunes of the Sahara Desert.